Accidents occur more often than you think, don’t leave your loved ones unprepared. Get insurance coverage that makes sense. 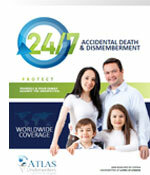 Apply online for an Accidental Death Insurance policy with Atlas Underwriters. Costa Rica, Panama, Ecuador, Colombia, Peru. 4. Do you have any other Accidental Death (AD&D) coverage inforce? 5. Have you ever suffered from any physical or mental impairment/infirmity/deformity or any condition that may affect your mobility, sight, hearing, speech? 6. Have you ever suffered from arthritis, gout, paralysis, epilepsy or any other seizure disorder? 7. Have you ever suffered from high blood pressure, heart condition, rheumatic fever or diabetes? 8. Do you engage in any hazardous sports or any other activity that exposes you to extra personal injury such as scuba diving, mountaineering, hand gliding, parachuting, base jumping, bungee jumping, winter sports, water sports, horseback riding, potholing, auto or motorcycle racing? 7. Do you travel other than on commercial airlines? How many hours flown in last 12 months? Estimated hours flying in the NEXT 12 months? Do you hold a valid instrument rating? Has your medical certificate ever been denied? 8. Who is the Applicant? Protect Your Family Against the Impact of an Unexpected, Accidental Death! At first blush, getting accidental death insurance may seem unnecessary. But, let’s consider the reality. Accidents can happen at any time, at any place, and to anyone. Accidental death and dismemberment insurance offers a lump sum payment should you unexpectedly pass away or become disabled as a result of an accident. Accidental death insurance is available to all individuals between 18 to 75 years of age. It is a great way to protect loved ones from an unexpected tragedy, especially if you are the only bread-earner. An accidental death insurance policy can offer those you leave behind the financial security they need to maintain their standard of living. 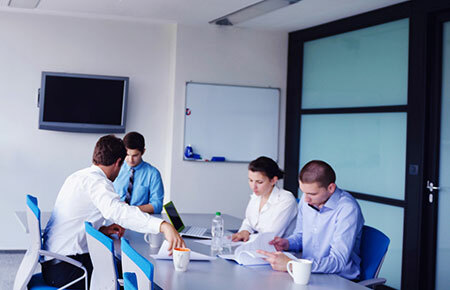 An accidental death and dismemberment policy, also known as AD&D provides reassurance that in the event of your passing or disablement, you and your family are covered. AD&D insurance can be paid out as a full lump sum payment to the policy beneficiary(s). 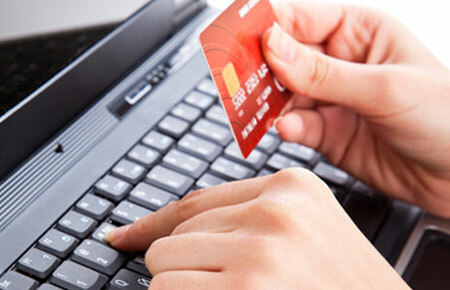 This means there are no installment payments that you have to wait for. This ensures that the beneficiaries get all the policy proceeds just when they need it most. Benefits While You Are Living! Accidental death and dismemberment insurance also offers ‘Living Benefits’ for those injuries that one suffers as a result of covered accidents. The living benefits can be provided for injuries such as, the loss of a limb, paralysis, or blindness. For the loss of a limb a person usually qualifies for just 50% of the face value of the insurance. For further details please contact us at info@atlasunderwriters.com. What Our Accidental Death and Dismemberment Policy Covers? 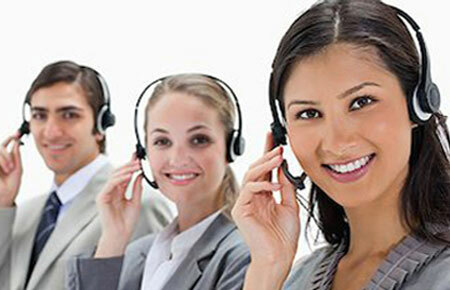 24-Hour Accidental Death – Is round-the-clock insurance coverage is the most comprehensive coverage available. Common Carrier Accidental Death – Provides coverage for travelers on any form of public transportation that has been certified as a carrier for passengers, including air travel. Dismemberment – Coverage for bodily injury as a result of an accident. 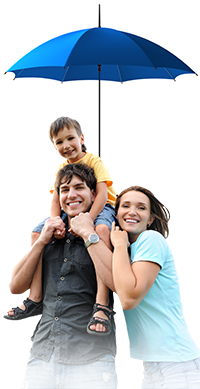 Altas Underwriters offers a range of coverage limits and additional benefits. Please contact us for more information on the different plan and coverage options available. 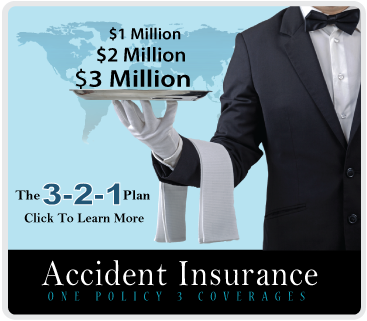 Applying for Accidental Death Insurance Couldn't Be Easier! Get your AD&D quote today, complete our online application form and you can be approved in minutes for up to 10x your annual salary. At Atlas Underwriters, we offer first class customer service with insurance solutions designed for each individual need and risk…when the unexpected happens and it is better to be covered! Life & accident protection in minutes!